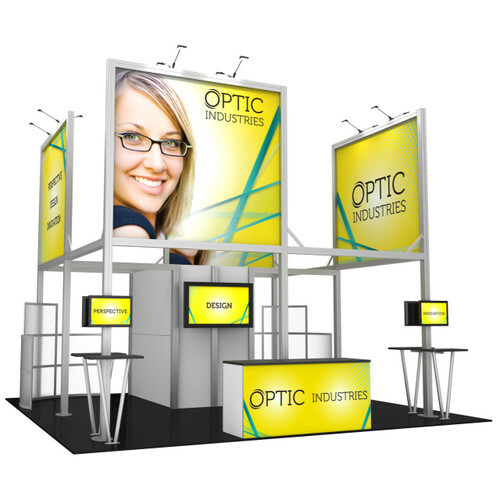 Your booth will be the first thing an audience will see, so you want to make sure you capture their attention right away. 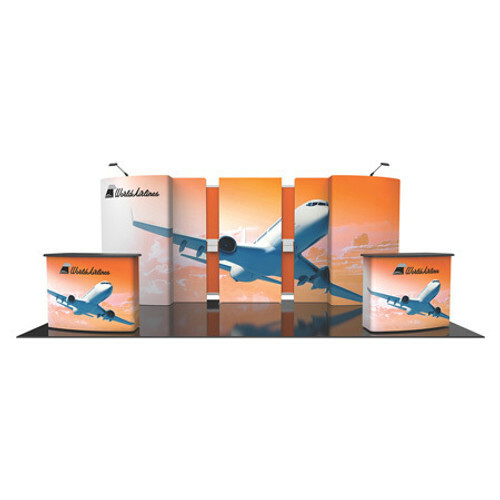 GLM Displays offers many options that will make you stand out from the competition and bring attention to your business. 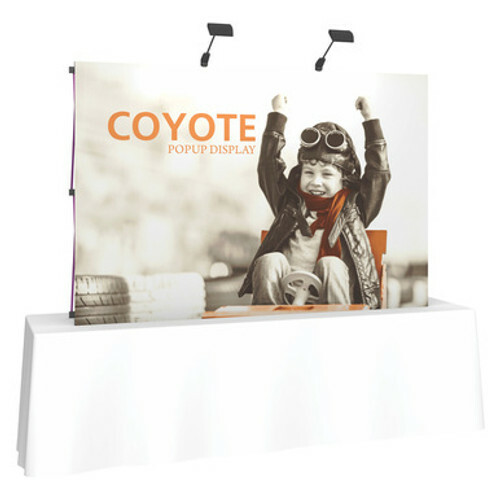 Regardless of your need list or budget, we have the right solution. If it's a 10ft. 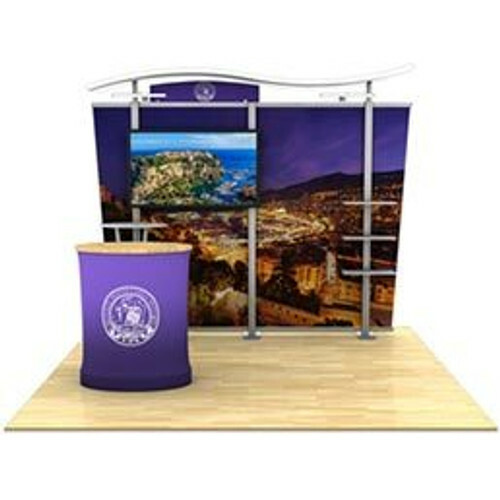 Tahoe or a 2.5ft Tabletop Hopup, we can make your display look great.